Home » All presentations now avalaible! 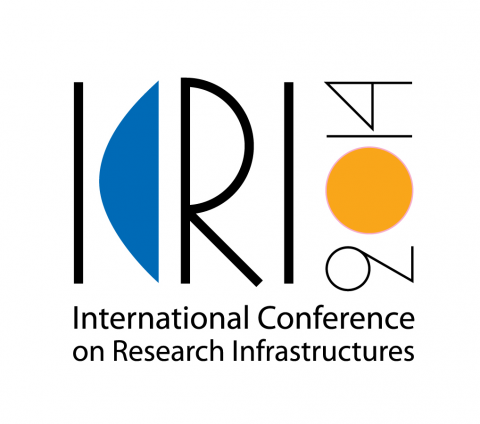 All presentations of ICRI 2014 are now available on the conference site. 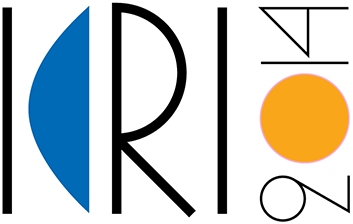 Go to the programme page and click on the [PDF] tag where available.